Recognize the behavior characteristics of high-performance wood-framed floor systems with superior strength and stiffness attributes. Investigate the multiple components of a wood-framed floor system and the ways that they all contribute to improved performance and the elimination of movement and floor squeaks. 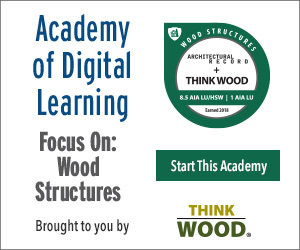 Assess the functional contributions of engineered wood subflooring as it relates to structural strength, fastener retention, water resistance, and overall stiffness. Design and specify wood-framed floor systems that perform as intended and reduce or eliminate squeaks that are indicators of other issues. Floor squeaks are one of the most common homeowner complaints in single-family structures and can be a costly repair in multifamily or light-commercial buildings. As part of a home or building that actively performs all day, every day, it's one of the most important structural interior surfaces of design. While wood-frame floor systems have maintained fairly consistent design standard for years, there remains a persistent issue with squeaks, pops, and uneven flooring that may be the result of a combination of subpar subflooring products or installation. Join AdvanTech Product Director Mike Pyle for a discussion on best floor system design practice from frame to finish, to prevent floor squeaks. 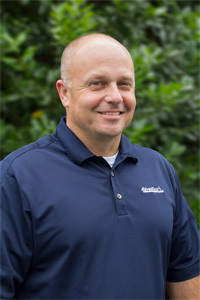 AdvanTech Products Director Mike Pyle is a licensed professional engineer with 17 years of construction industry experience and a seasoned educator as the former Director of Product Engineering at Huber Engineered Woods. In his current role, Mike brings a unique perspective on the intersection of leveraging high-performance product innovations to meet today’s design and construction challenges. Get the FLAT OUT BEST start to a quiet, stiff floor with an AdvanTech Subfloor Assembly that combines the moisture resistance and strength of AdvanTech panels with the polyurethane bond of NEW AdvanTech subfloor adhesive. 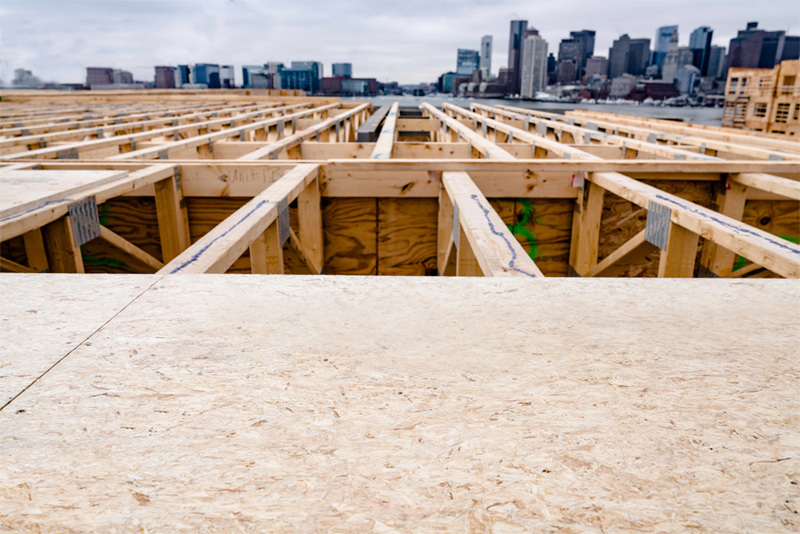 It’s a panel-to-joist connection so strong, you won’t hear a squeak – guaranteed. Find out how to get the Squeak-Free Guarantee on your next residential job to avoid squeaky, bouncy floor callbacks at AdvanTechQuiet.com. Limitations and restrictions apply, visit SqueakFreeGuarantee.com for material specifications.